Photonics is the technology of the light, a key technology of the 21st century and one of the Key Enabling Technologies (KET) of the European Commission. Similar to electrons in electronics, photons in photonics are of high importance in various applications. This classification is the same as the European Platform Photonics21 provides. 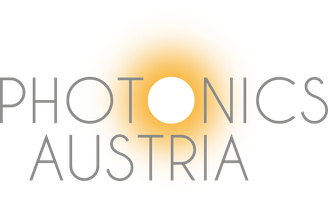 For this reason, Photonics Austria strives for a broad content, adapted to the strengths of Austria.